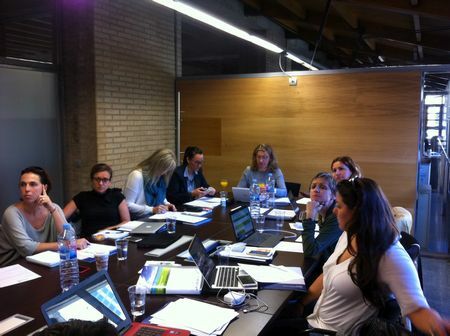 The partners involved in the Interreg MED MITOMED+ project on Sustainable Maritime and Coastal (M&C) Tourism – including the CPMR’s Intermediterranean Commission (IMC) – held their 3rd project meeting on 10-11 October 2017 in Girona, Spain. 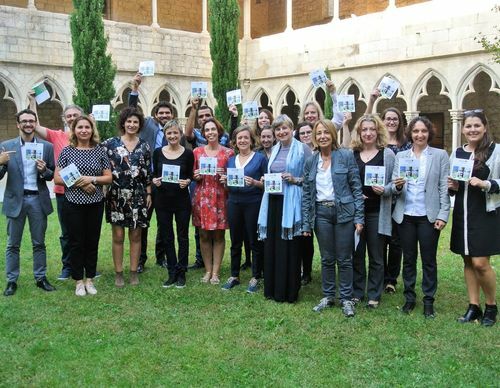 This third project meeting, hosted by “Institut de Recerca en Turisme” (INSETUR) of Girona University and led by Tuscany, followed the Interreg Med Horizontal Project BleuTourMed 2Nd Community Building in Athens, focused on Sustainable Tourism. During the event, each partner involved in the Pilot action 1, which foresees the data collection and comparison of indicators for sustainable tourism planning, gave its feedback to the development of the works, based on a previous gap analysis. This led to the presentation by Andalusia of the forthcoming MITOMED+ online platform, which will allow data collection for the building up of a set of sustainable tourism indicators that will help the local and regional policy makers and will be widely shared with the stakeholders. In this sense, the platform will constitute an important tool for observation and monitoring of the sustainability of tourism activities and their economic, social and environmental outcomes and impacts on the ground. ANATEL (Larnaca and Famagusta District Development Agency), presented the updated version of the Pilot Action 2 – the “Green Beach model”. In this context, the CPMR-IMC and NECSTouR had the opportunity to evaluate and discuss with the partners their joint strategies to foster the future involvement of their members in the transferring and capitalization phase of these pilots. Concerning the synergies with other modular projects from the Interreg MED “Sustainable Tourism Community”, the MITOMED + partners who attended the “BleuTourMed” event in Athens some days before, shared with their colleagues the ongoing collaboration initiated with CO-EVOLVE, Alter-eco, DestiMED, ShapeTourim, among others. The CPMR-IMC will keep fostering and supporting these useful exchanges towards concretes interactions. Other potential synergies such as the ones with PANORAMED axis 4 project and other European initiatives such as West MED, the works of the Union for the Mediterranean on Blue Economy, were stressed by the CPMR-IMC in order to give a complete overview of the possible interactions and positive impact that MITOMED+ could reach at a wider Mediterranean scale. 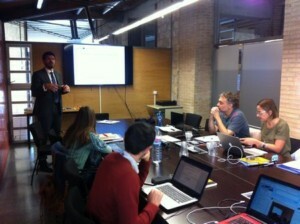 Finally, this meeting was the occasion to launch MITOMED+’s website and talk about the new online functions and tools that will be developed in the forthcoming months. Have a look and enjoy!